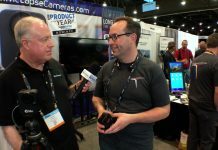 Dash cams are no longer a novelty item for car or tech geeks, but a real-world tool used to protect you in many different situations…and PAPAGO and Gecko Gear have one for just about any need you might have. 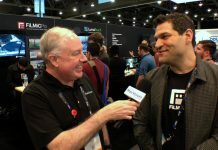 In their combined booth at CES in Las Vegas, Chloe Wong, PR & Marketing Manager for PAPAGO, walk us through the models from both companies that record the road ahead, the road behind, the vehicle cockpit, models with screens, without screens…the list goes on and on. One is sure to fit your needs.